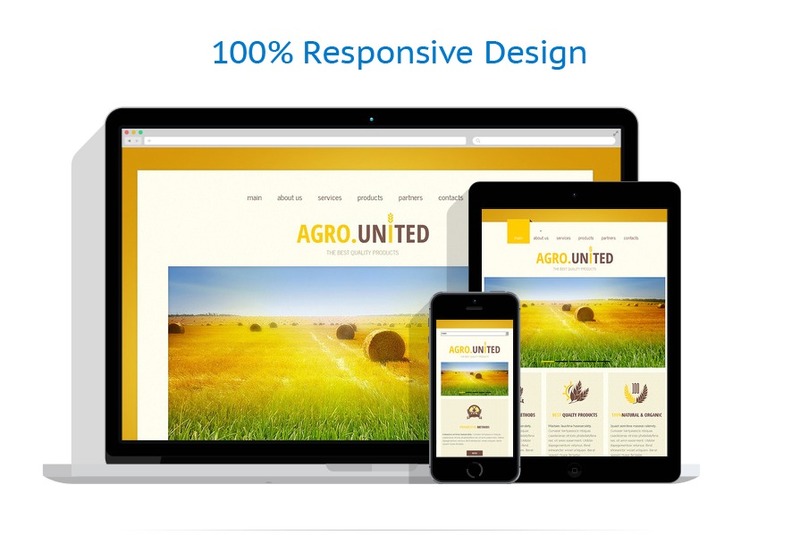 This excellent Agriculture Web Theme is without a doubt a wonderful way to set-up a beautiful online presence for a farming company no matter if you have zero technical experience in the slightest degree. 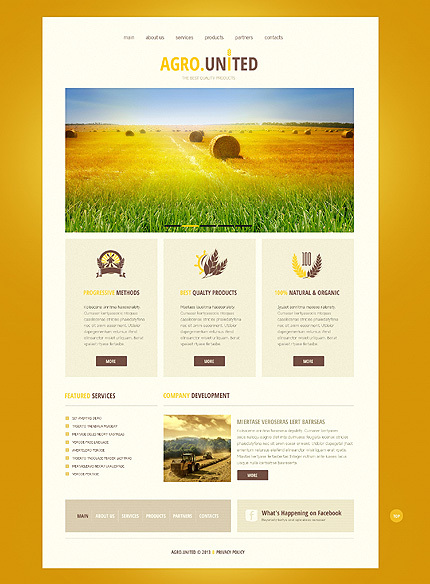 Our HTML templates are incredibly painless to modify and manage a web site with. Whenever you occur to have a query – our customer support is accessible 24 hours a day, 7 days a week.